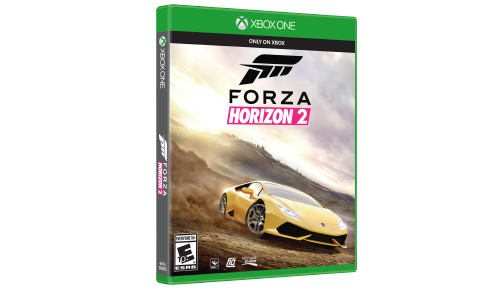 Forza Horizon 2 – Coming September 30! 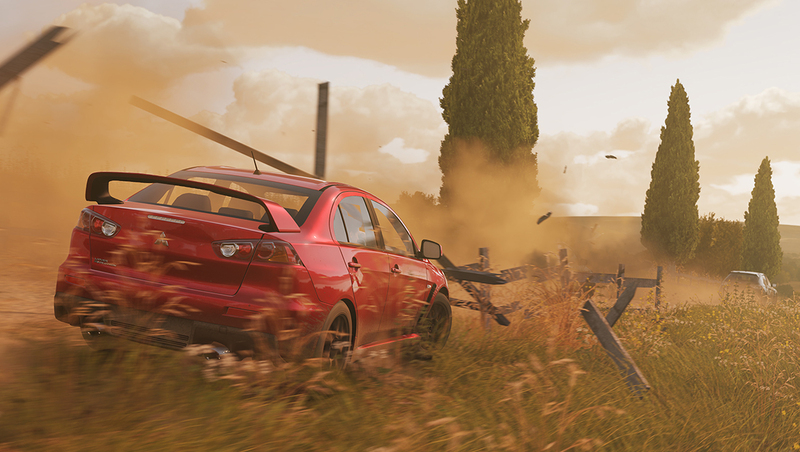 Race through a massive wide-open world featuring dramatic weather and day to night cycles. Instantly connect with friends in the ultimate celebration of speed, style, and action-packed driving. Explore beautiful and exotic locations in more than 200 of the world’s greatest cars, all created with precise detail in 1080p. 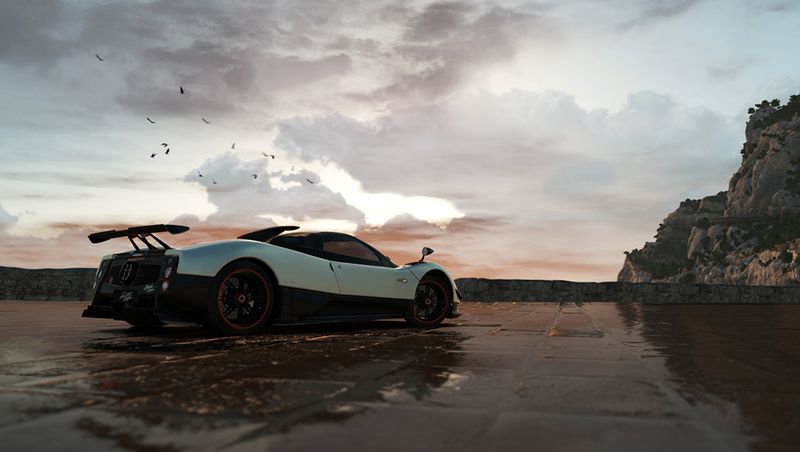 The next evolution of the best-in-class Forza graphics engine delivers full day and night cycle with spectacular weather, lighting, and visual effects. Immerse yourself in a vast, wide-open world brought to life in stunning detail. A world of beauty and freedom awaits. Smash through fences onto back country dirt trails, plow though fields of crops and dense forests, and discover new shortcuts on your thrilling, high-speed adventures. 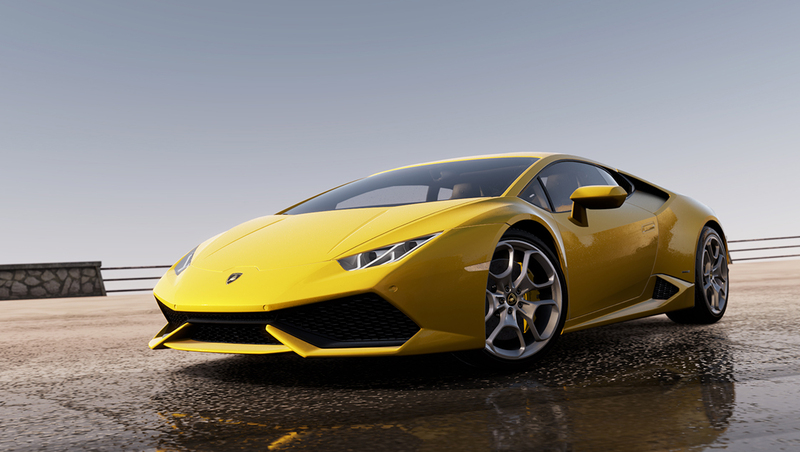 Take risks and earn rewards for showing off your driving skills and style. Jump between solo and online play instantly. No lobbies, no waiting. 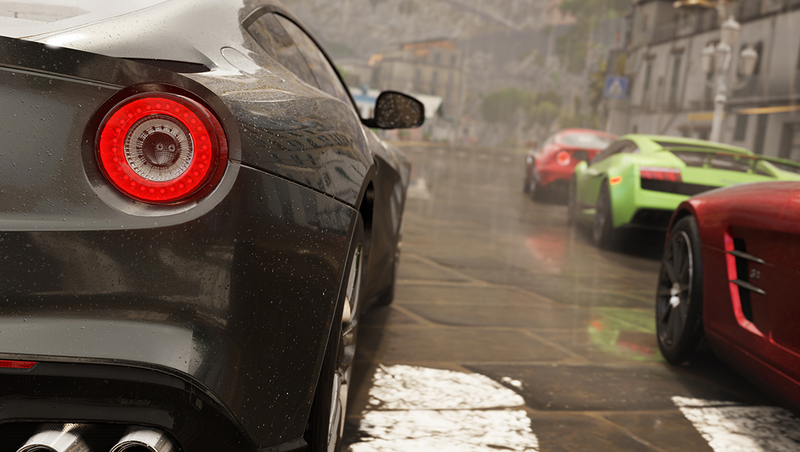 Join or create your own Car Club of up to 1000 members to expand your network of friends and rule the leaderboards. In solo play, Drivatar™ technology fills your world with your friends even when they aren't online with you. Only on Xbox One. More than 200 of the world's greatest cars to drive – from extreme off-roaders to modern supercars, classic muscle and more – recreated in obsessive detail, with full cockpit views, including functional windshield wipers, working headlights, and authentic interiors.